Let Them Be Kids: Asphodel-Norwood: Thank you Bigga Joes! And the donations keep coming in! 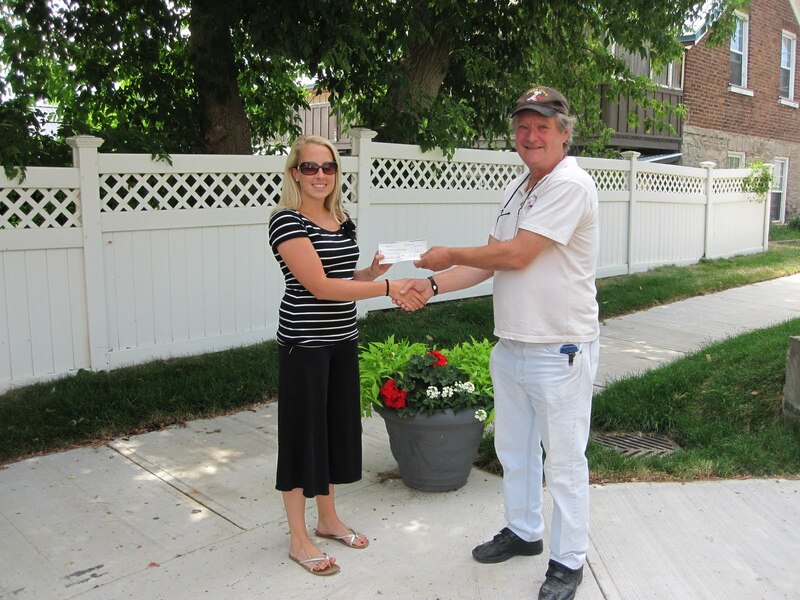 Last week Bigga Joes made a contribution to the Playground and Parks Committee! Thank you for helping our initiative! !